Good for Body, Good for Soul. Pituq serve sustainable, locally sourced vegan cuisine with a modern twist. 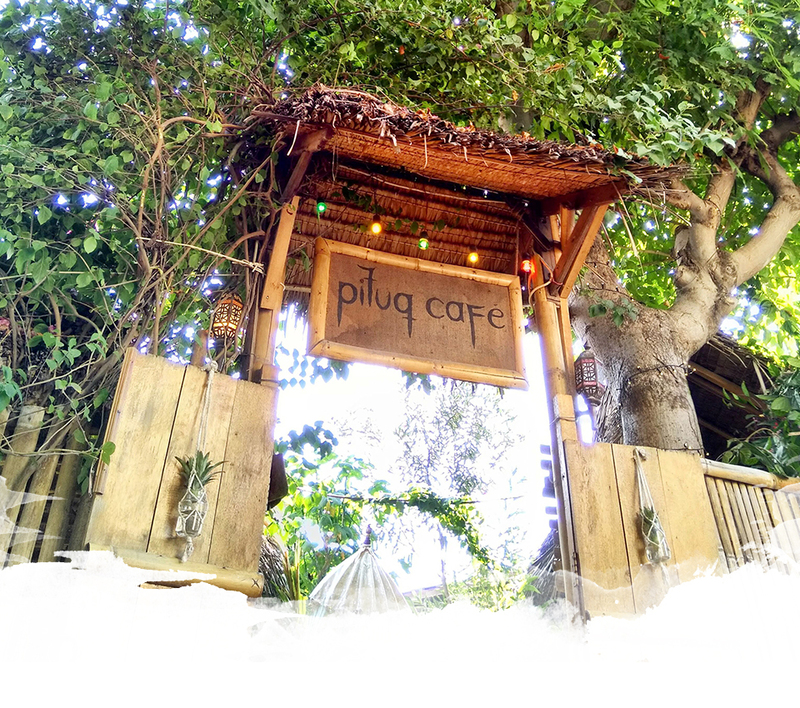 Pituq first opened its doors in September 2015 on Gili Trawangan as the first vegan restaurant in the Lombok region. 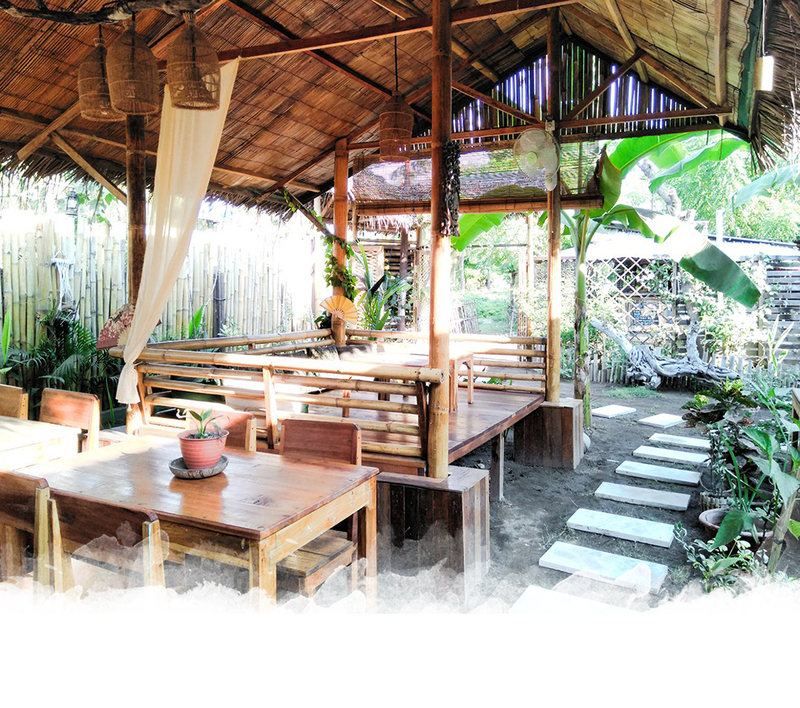 It introduced both locals and travellers alike with a different, healthy and nutritional way of cooking and eating. The home cooked dishes are inspired by food from all around the world, using fresh local ingredients giving them a unique, modern twist. In 2018, we opened the doors to Pituq Waroeng with the same core principles, provide high quality, vegan cuisine whilst giving back to the local community with a more-than-profit business model. 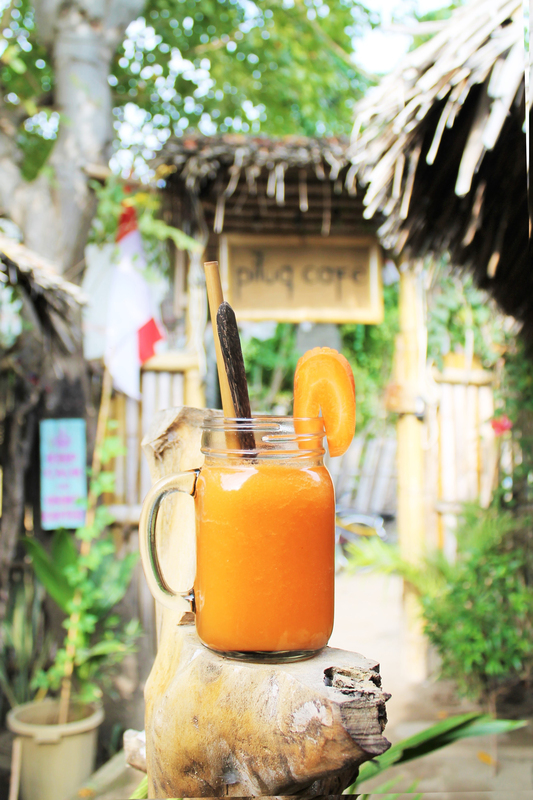 Wonderful place to stay and drink something fresh, and vegan food. We loved the place, food, drink, people in Pituq. Thank you for the welcoming. My favourite place in gili t! I stumbled across this café as a solo female traveller, the food was amazing, what really makes the café is the staff, they made me feel completely at home which is lovely for a lone female traveller. I can not recommend more! My friends and i had a wonderful time in this restaurant. Our dishes were delicious and the deserts also. The place is lovely, and the staff very nice. It was our best restaurant in Indonesia during our stay, we really enjoyed the food. Thank you!! Opened in 2018, Pituq Waroeng serves favourite aromatic Indonesian dishes and flavours with a unique interpretation and a modern twist. Temporarily closed due to the natural disasters in 2018, Pituq Café was our first site.